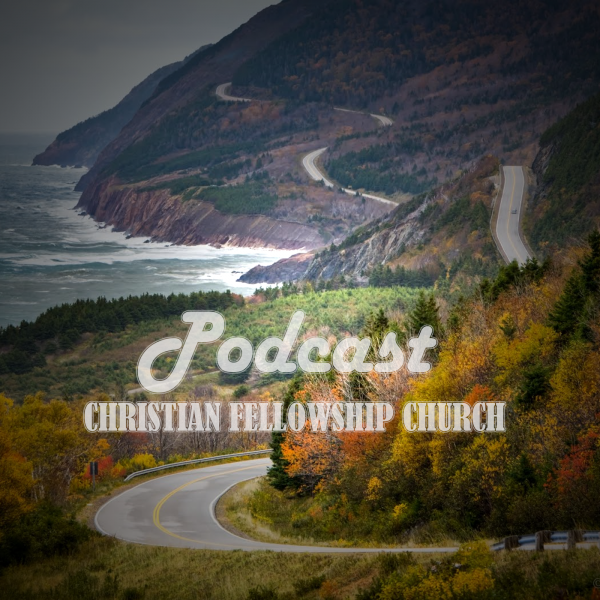 CB Fellowship Church's Podcast : What Drains You? What Fills You? What Drains You? What Fills You? Listen to from What Drains You? What Fills You? Online.